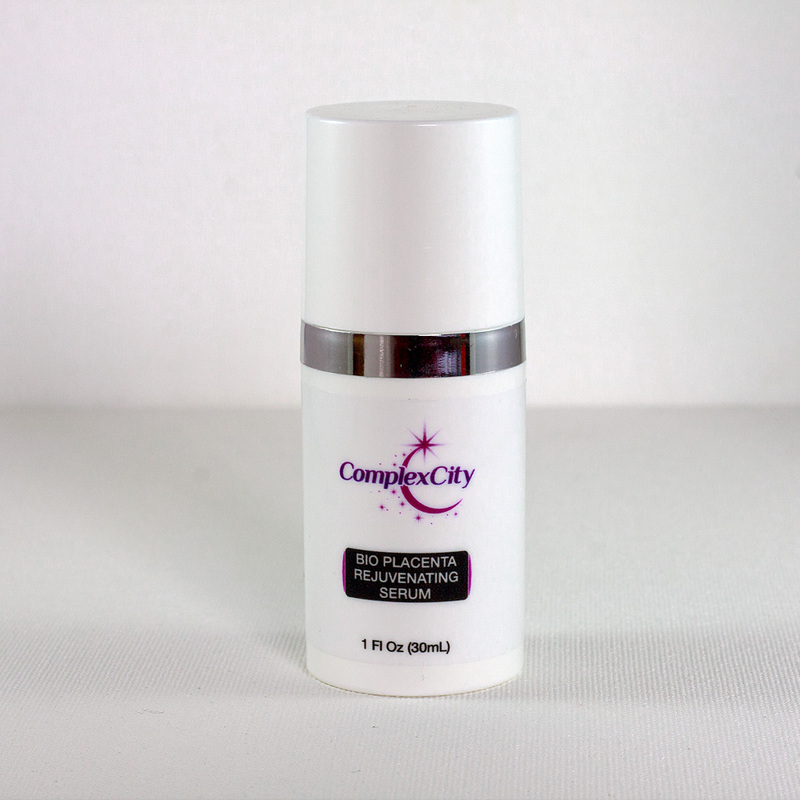 Malus Domestica is the 1st plant stem cell active ingredient on the market whose effect was evaluated on human skin stem cells. 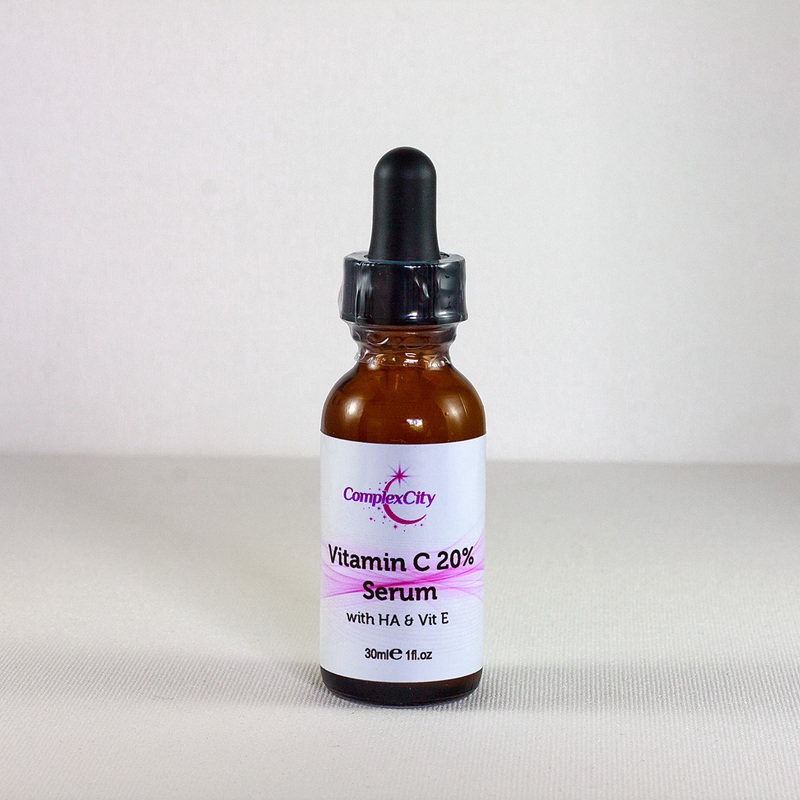 This unique and revolutionary ingredient is able to protect the most precious skin cells, the skin stem cells, against premature aging. 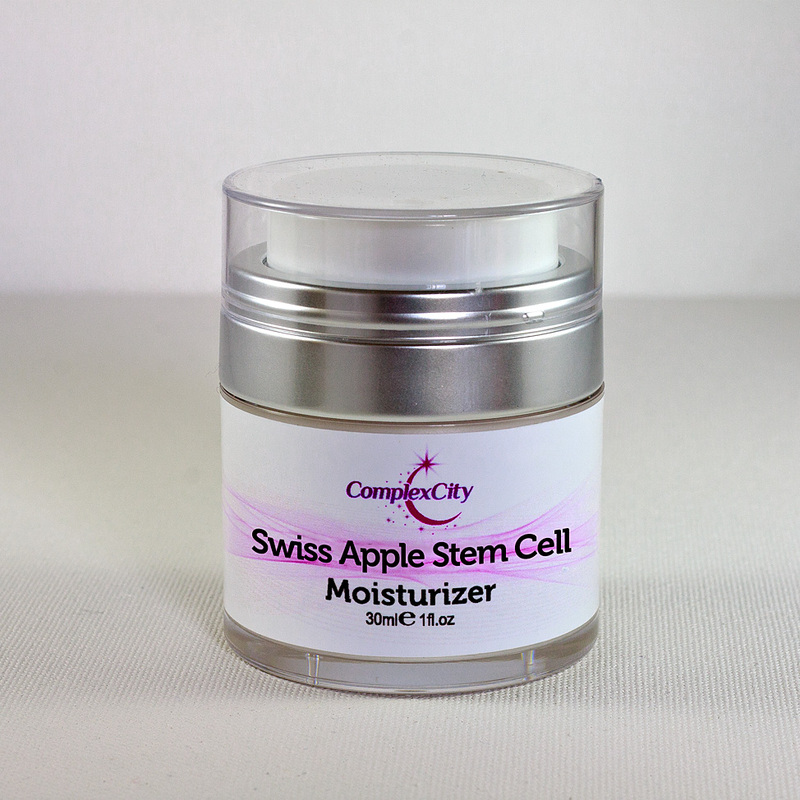 Moisturize with a proprietary blend of fruit stem cells infused into a Vitamin A, C and E. Swiss Apple Stem Cell formula creates a visibly firmer appearance of the skin and reduce the appearance of fine lines and wrinkles. 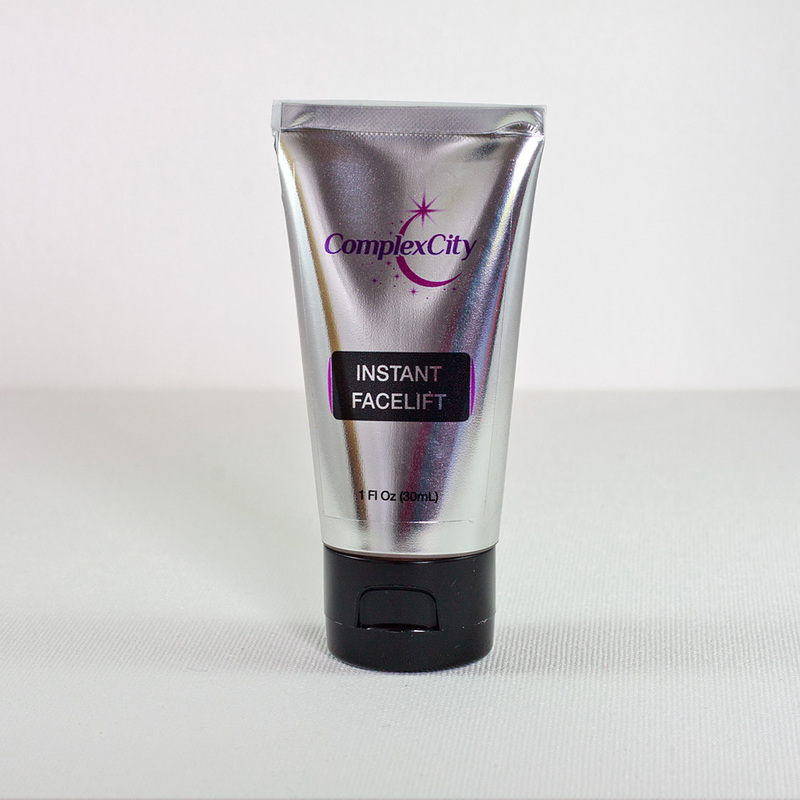 Antioxidant-rich ingredients and plant oils hydrate and improve elasticity for lasting, advanced age defy results.